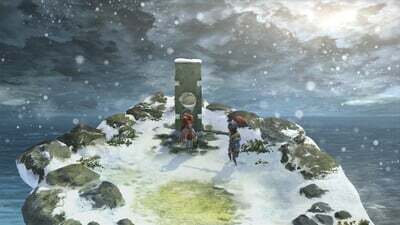 A lack of balance robs the combat of much of its fun and renders many of the more interesting gameplay systems moot, but it didn’t dampen the emotional impact of I Am Setsuna’s heartfelt message for me. Few story-driven RPGs are so thematically focused or so gleefully disinterested with being “entertaining” or “fun.” To say it attempts to stand on the backs of giants is disingenuous really. 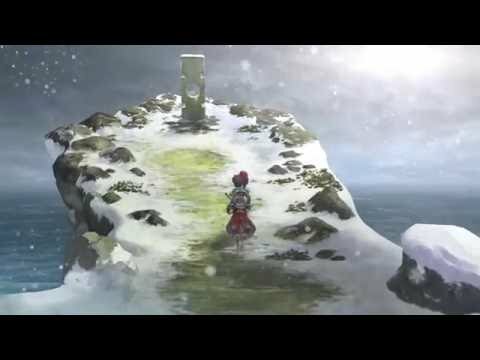 I Am Setsuna isn’t a “Chrono Trigger-like;” it’s just a game that might easily have existed in the same time, if a creator with different storytelling sensibilities had been around. 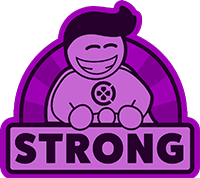 Its strength comes not from the ways in which it emulates the conventions of the classics, but the ways in which it defies them. A beautiful JRPG that captures the spirit of the genre's early hits while playing things a tad too safely. Not just a loving tribute to the JRPGs of the 90s, I Am Setsuna tells a memorable tale, with a few bright design jewels of its own. 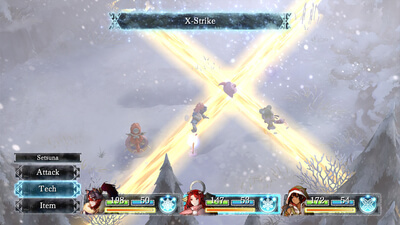 I Am Setsuna aims to invoke the spirit of classic 16-Bit JRPGs like Chrono Trigger, but its obtuse combat and monotonous pacing keep it from reaching those lofty heights. Have you already blazed through everything that Octopath Traveler had to offer? 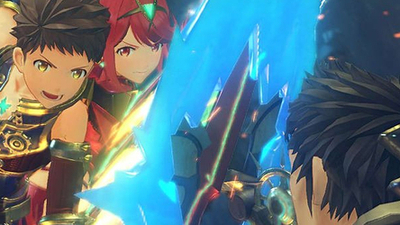 Check out some other Switch JRPGs you should add to your collection to keep the good times rolling.